Don't feel guilty leaving your pets. 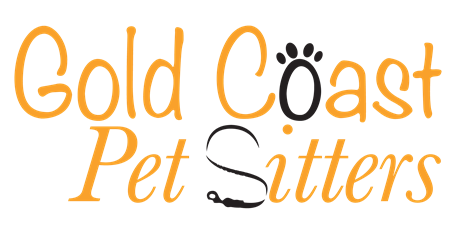 Gold Coast Pet Sitters will keep your pets happy when you need to leave them alone. Every pet is different with a variety of heads. We offer a variety of affordable services, so you can create a customized pet care plan. See what sets up apart.